Motion capture- you never know when I may need to do one of @therock's #Baywatch stunts/ better safe than sorry. This is a much better trailer and Zac looks good in it. He's funny and comes off well and committed (his character is obviously a moron but he plays it well). Hopefully this will get people into theaters. The feedback I've seen around on blogs and social media is also pretty decent. So, fingers crossed. The movie doesn't look half bad either. Still don't like the hair. But he looks really fine in drag. 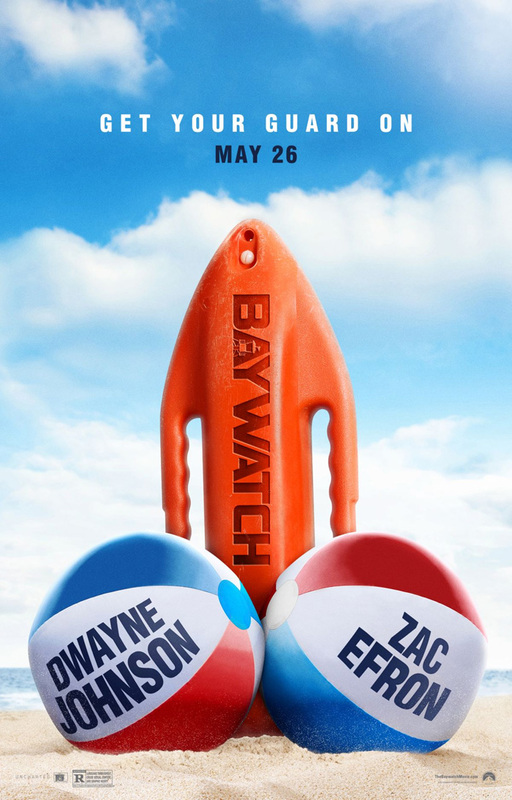 I'm sorry but i'm not excited for Baywatch. 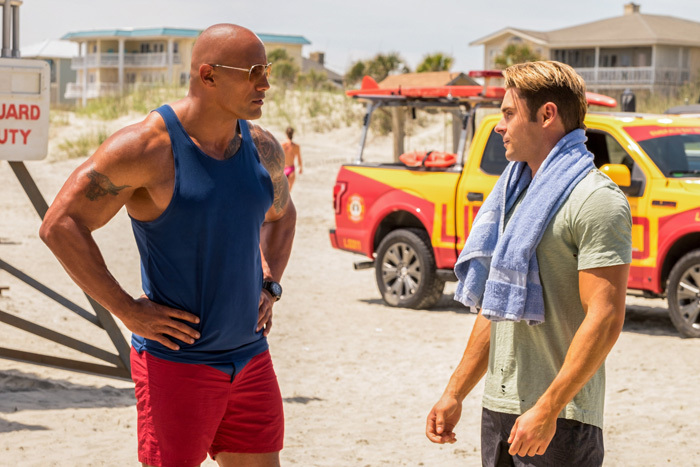 It's now 60 days until the wide release of Baywatch.